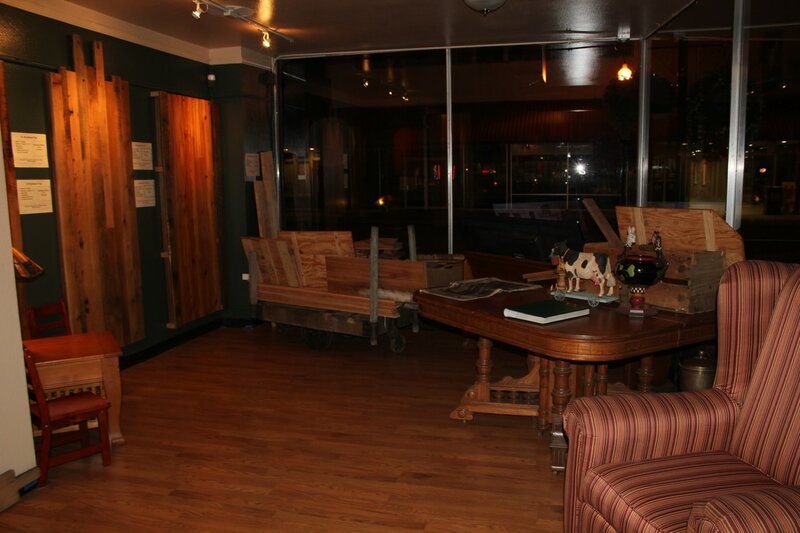 American Reclaimed Floors, first brick and mortar retail store. 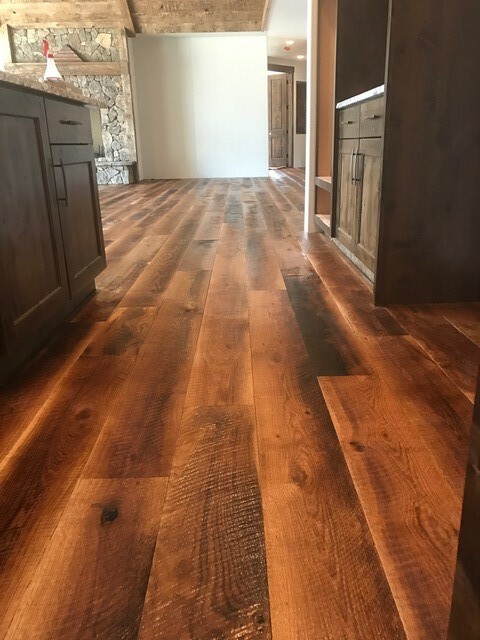 American Reclaimed Floors reestablished in 2014, when opening our first retail store, and since expanding into several different areas through individual local sales representation. 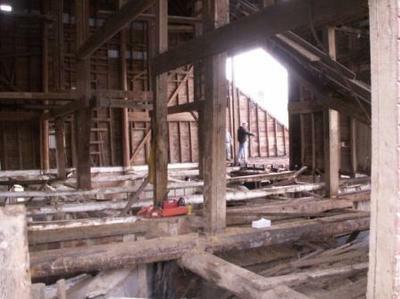 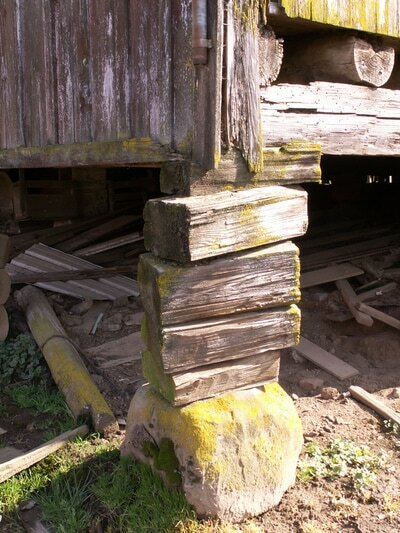 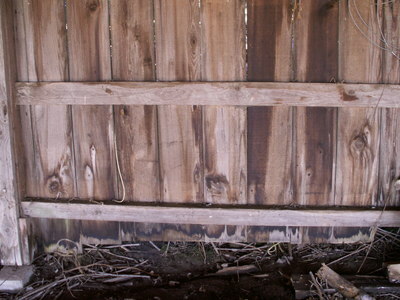 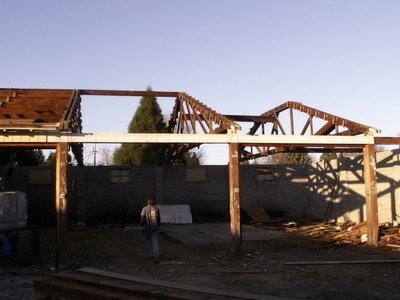 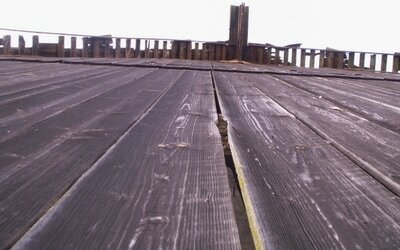 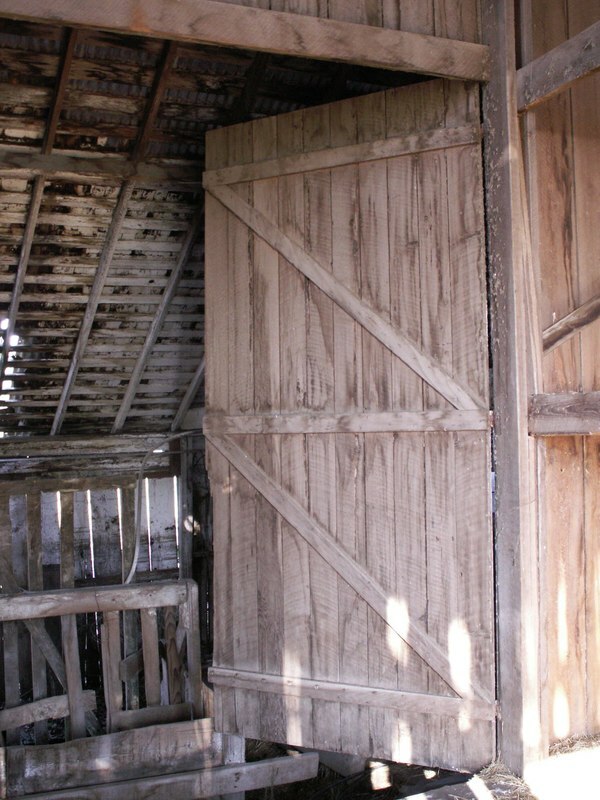 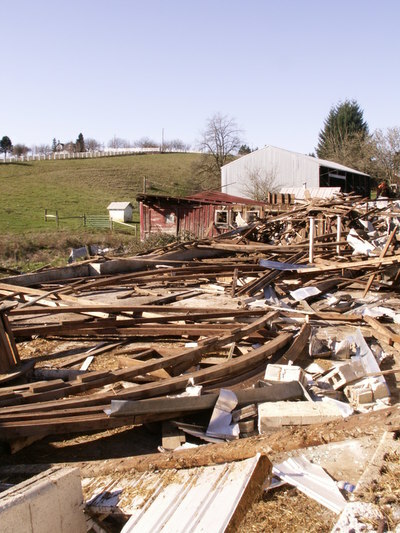 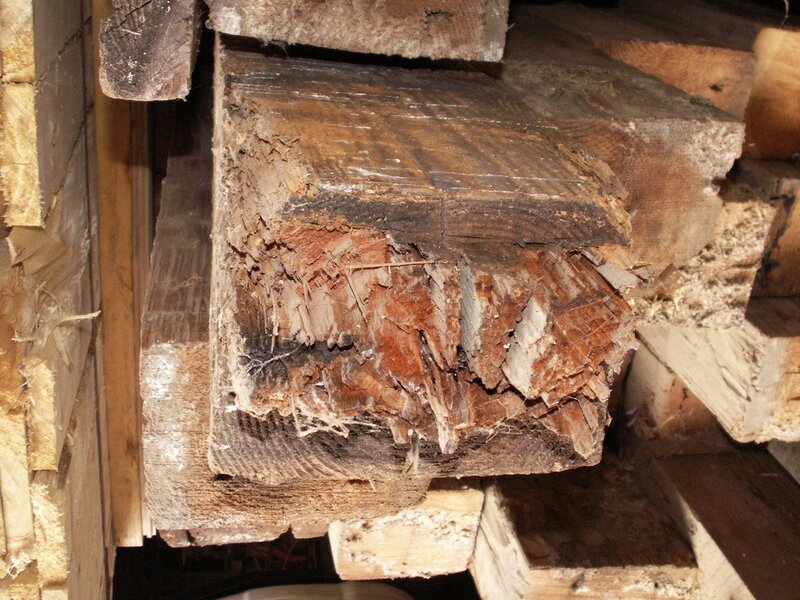 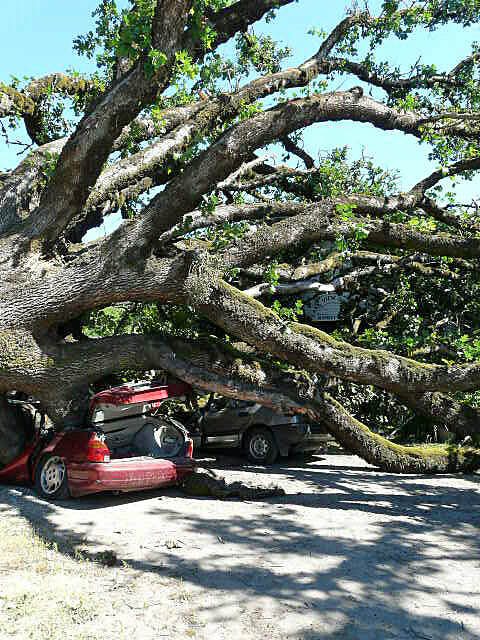 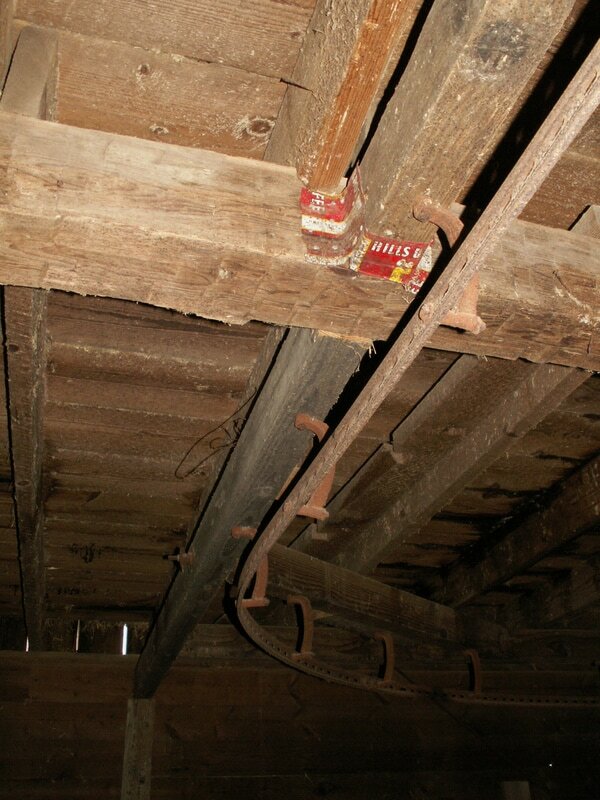 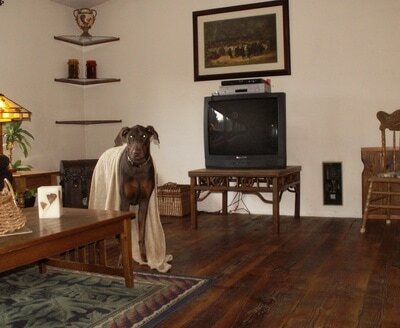 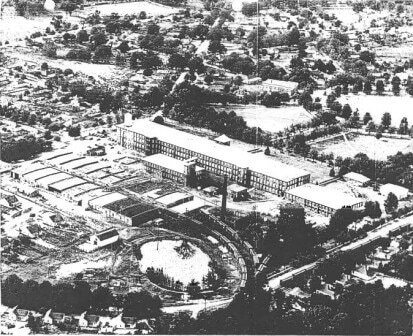 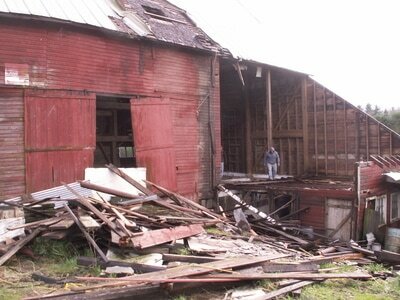 Our history with reclaimed wood goes back well before 2008 and the big marketing crash. 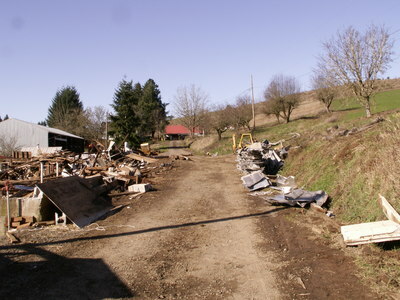 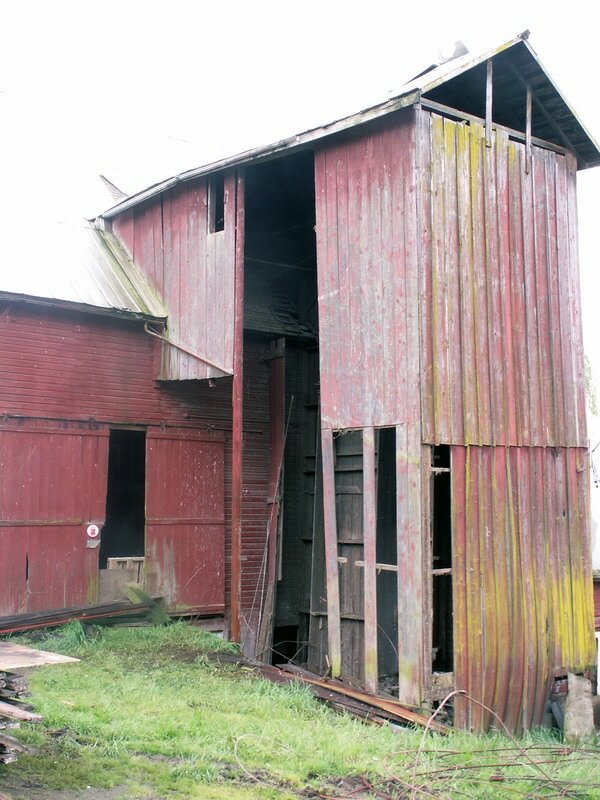 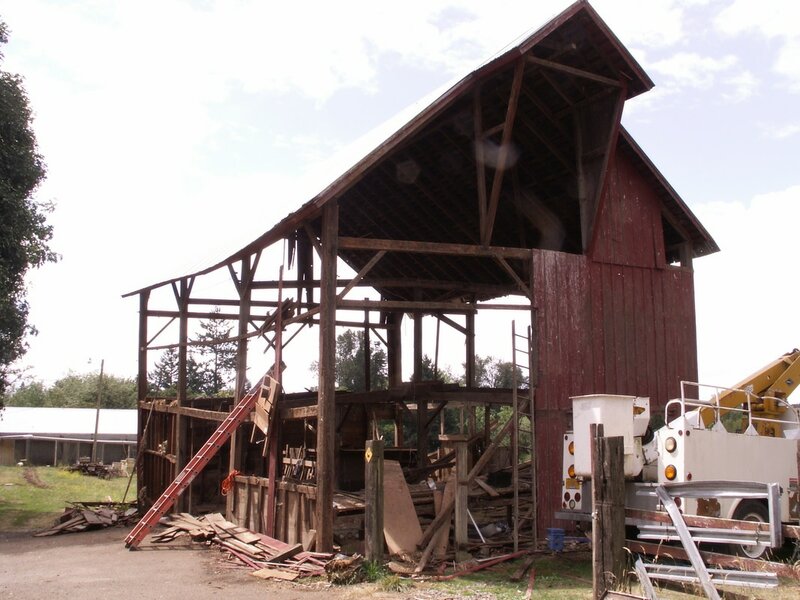 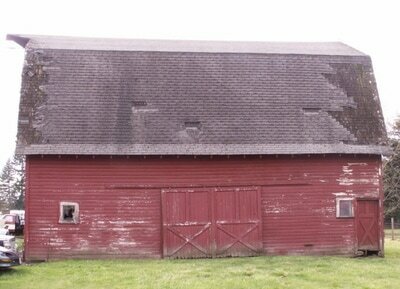 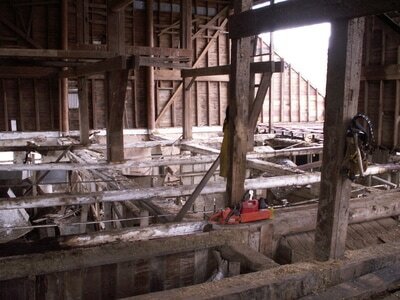 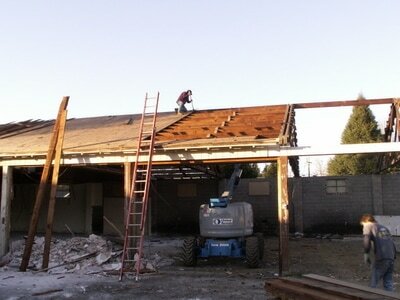 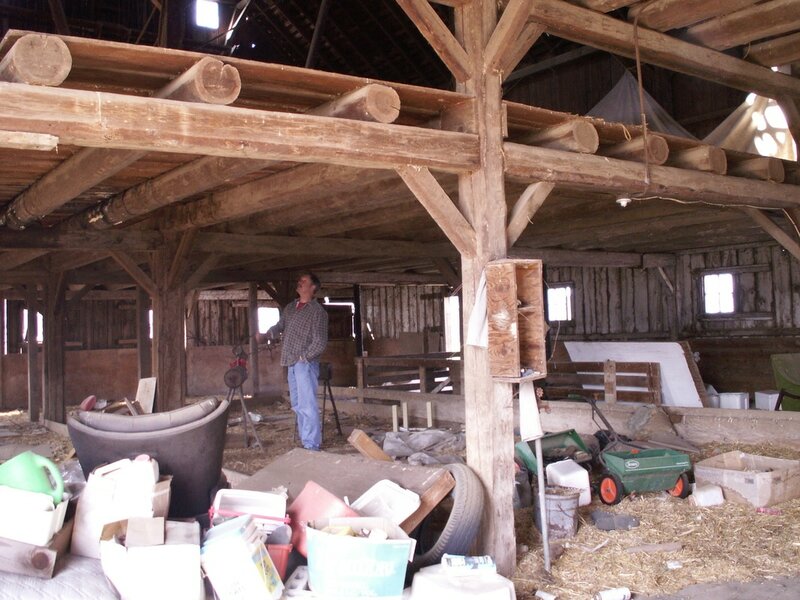 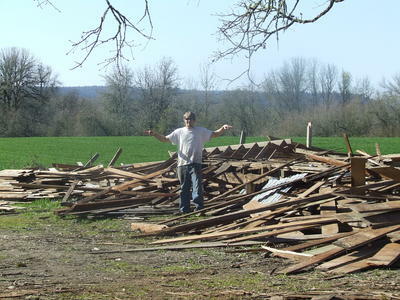 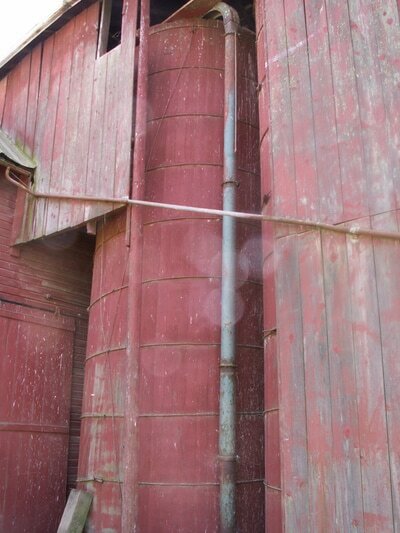 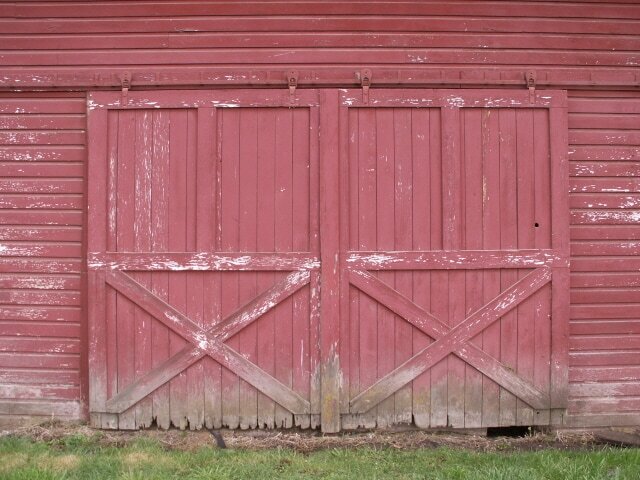 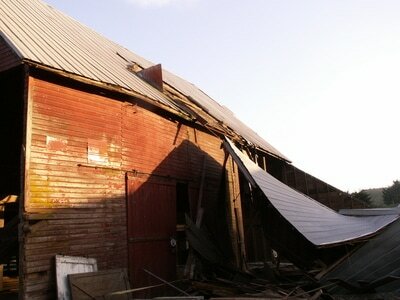 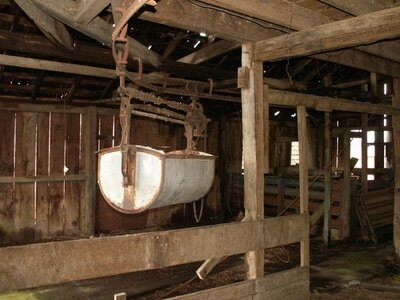 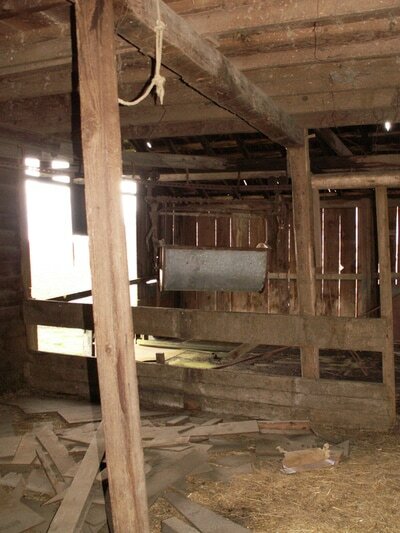 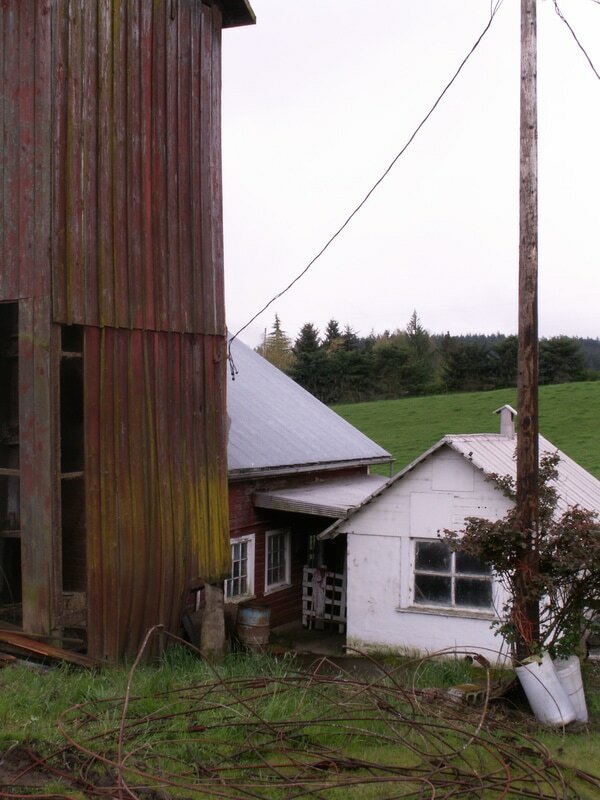 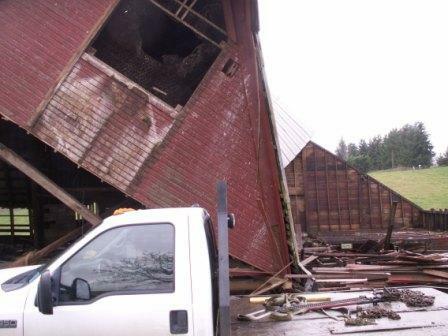 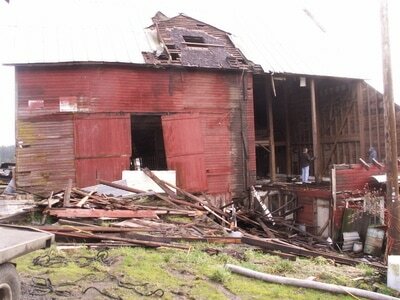 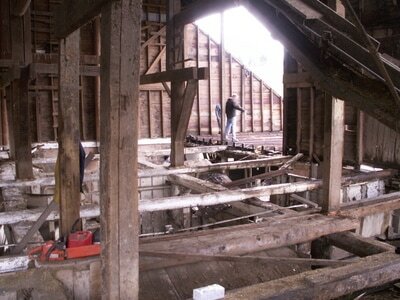 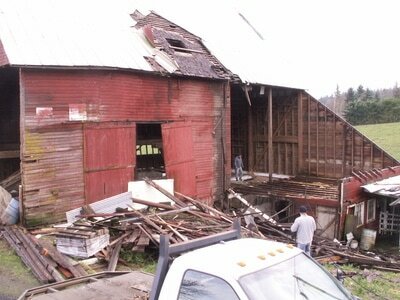 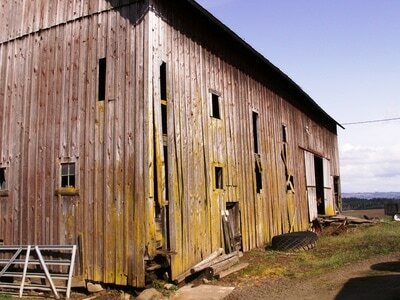 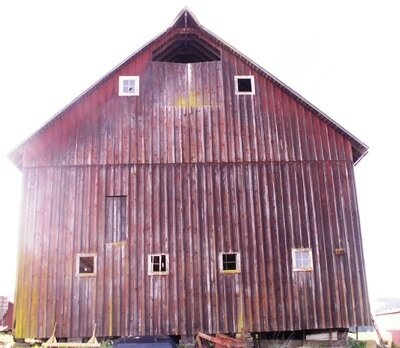 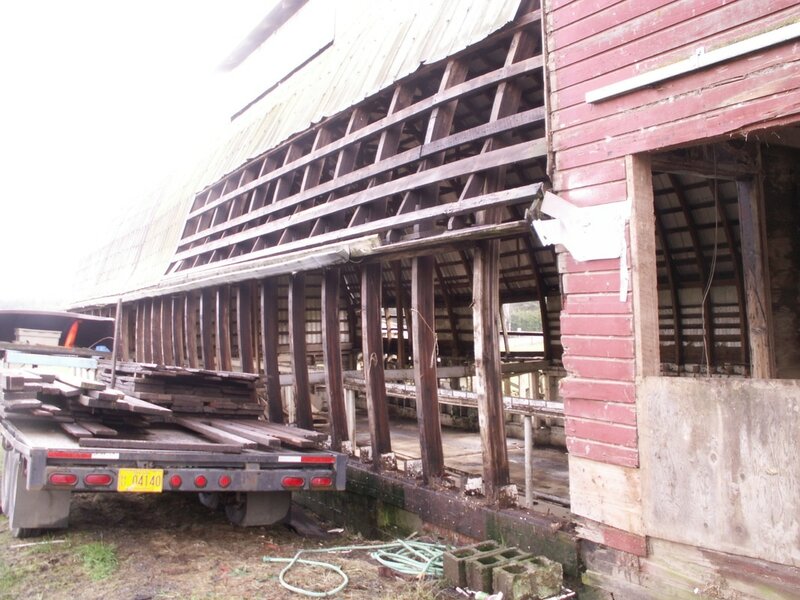 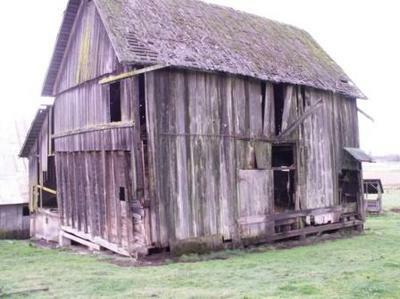 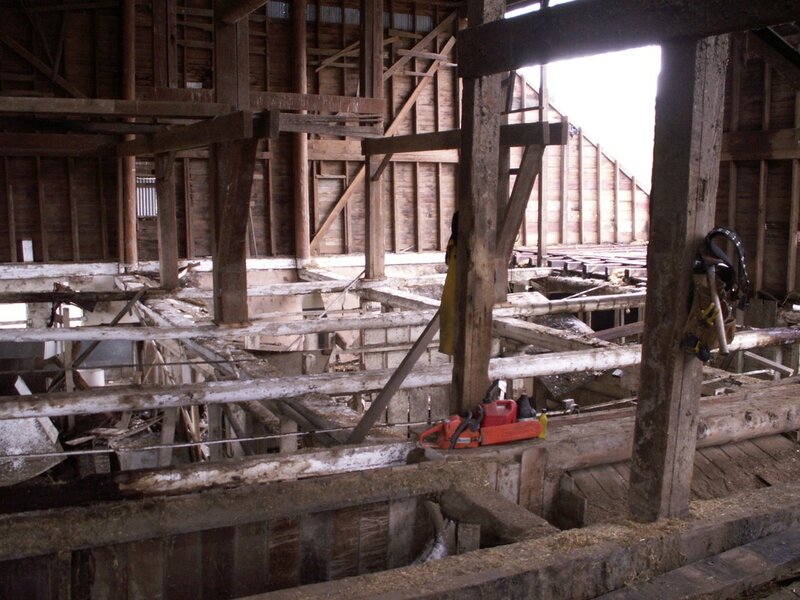 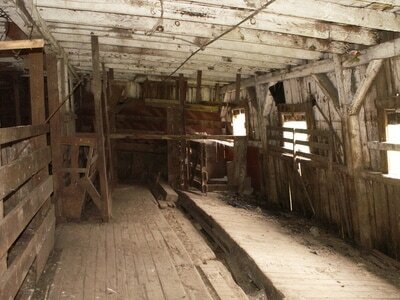 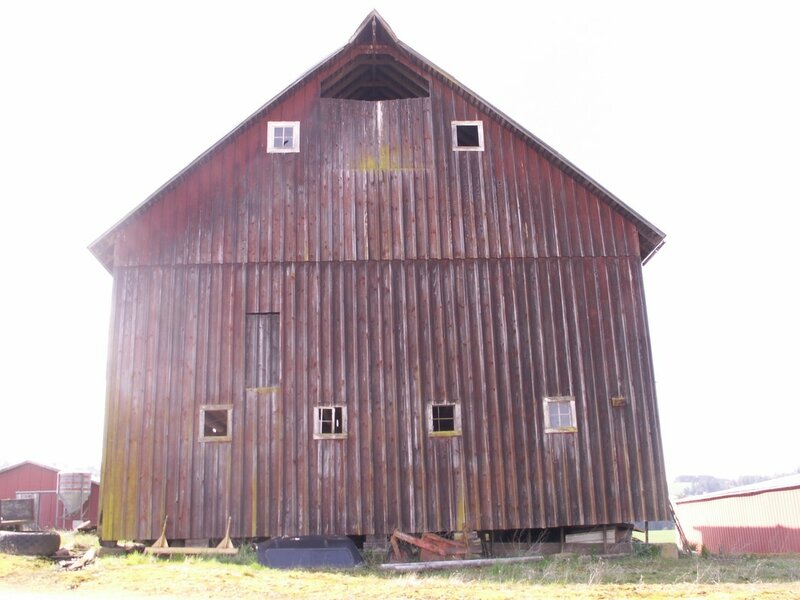 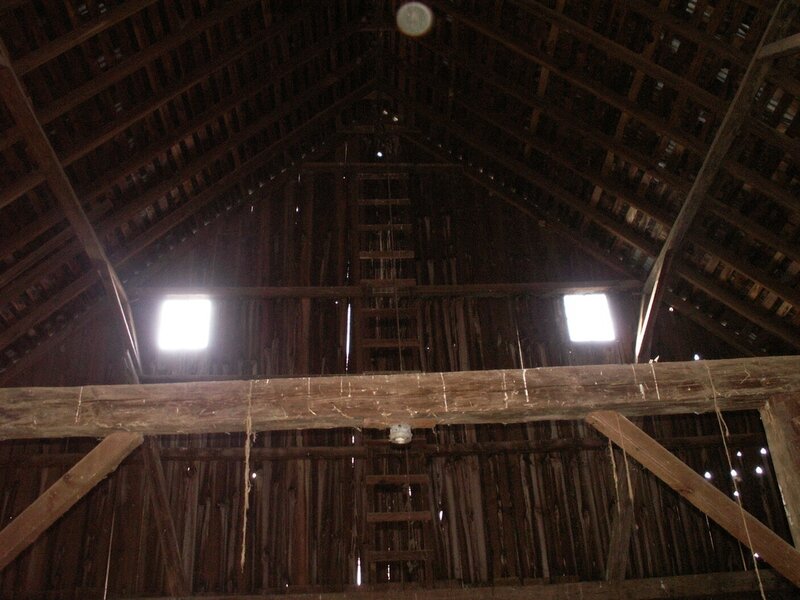 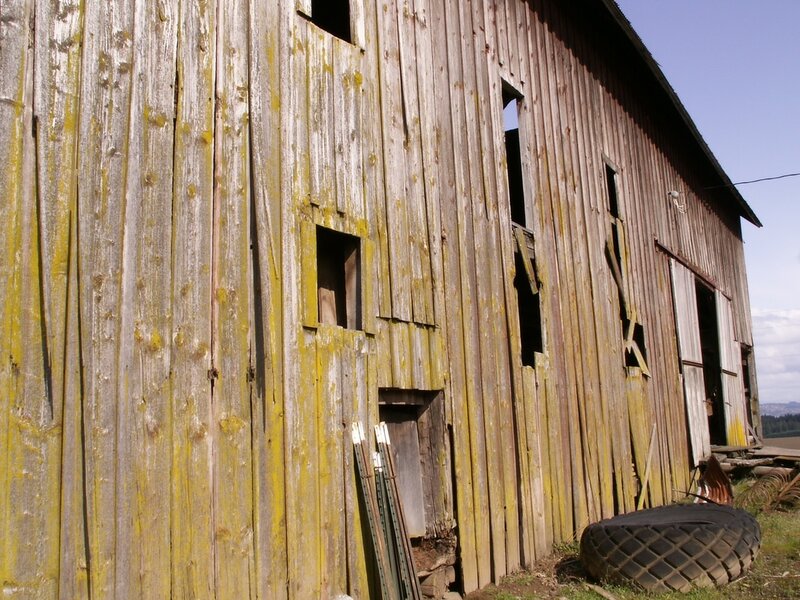 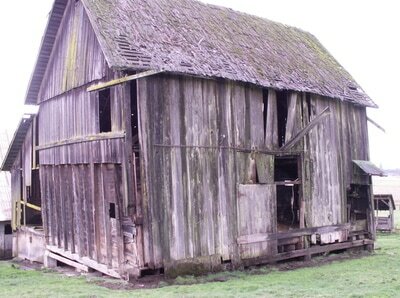 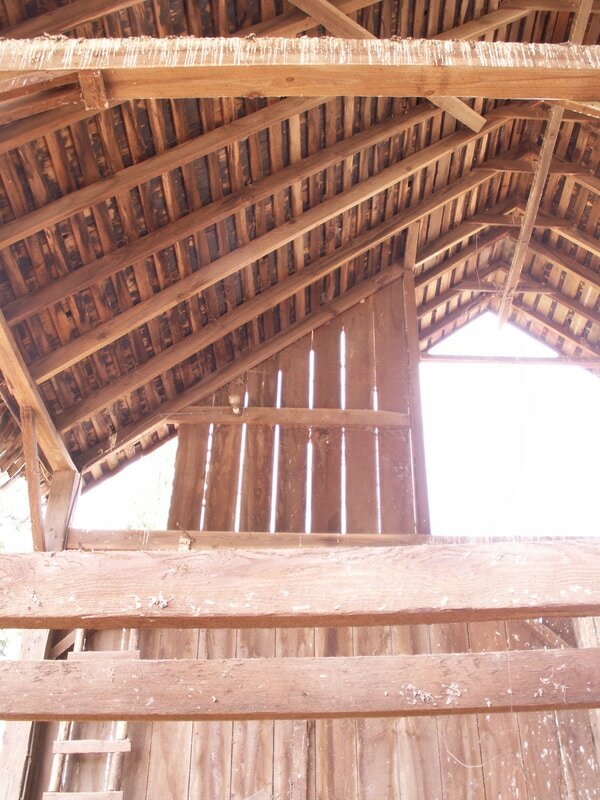 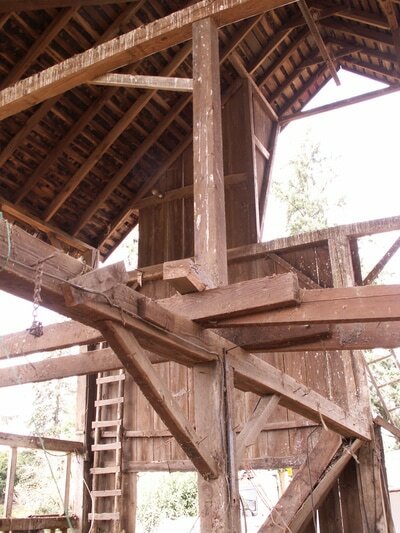 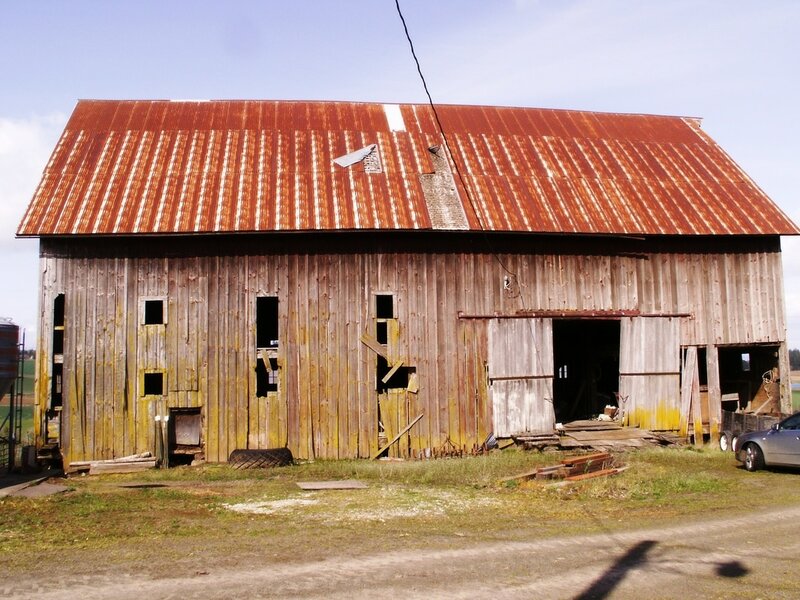 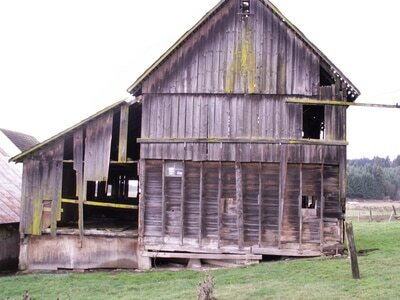 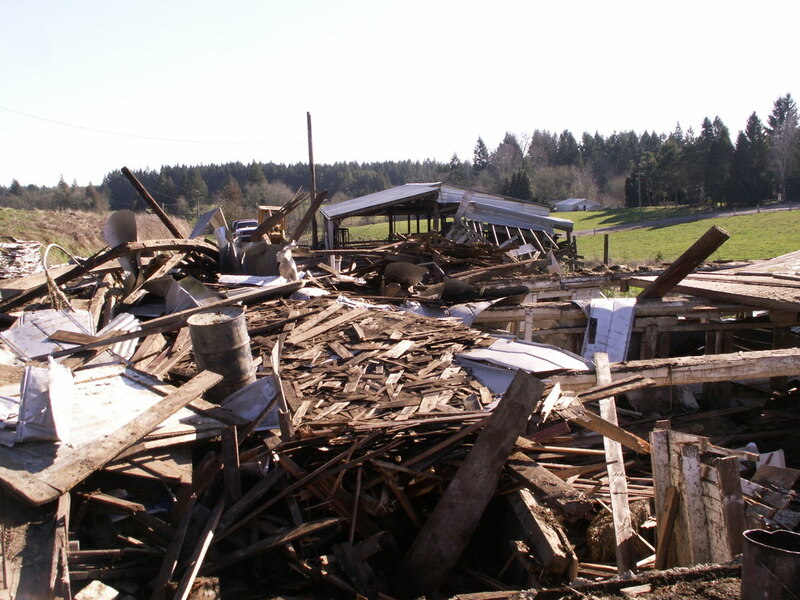 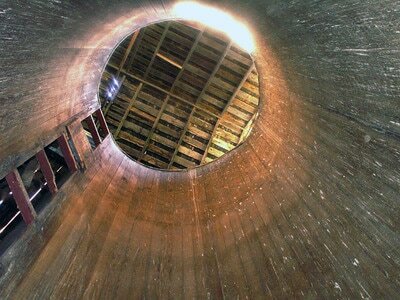 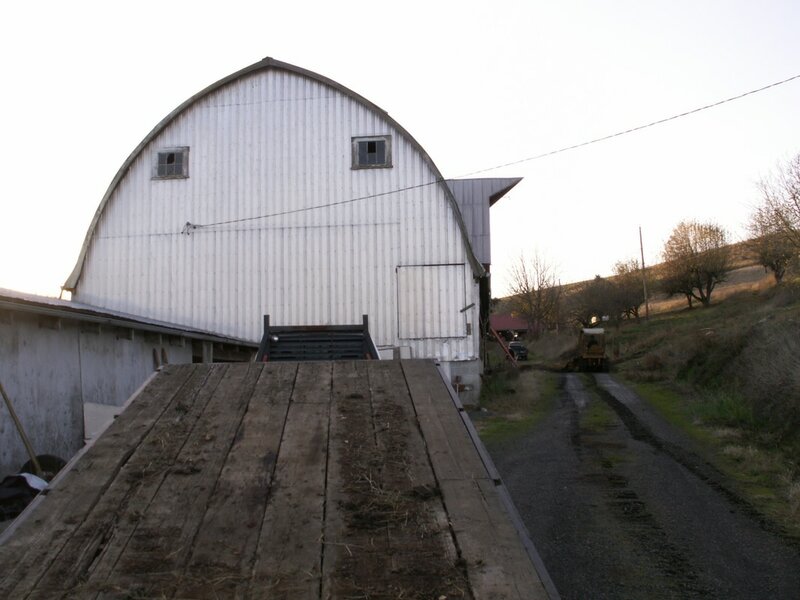 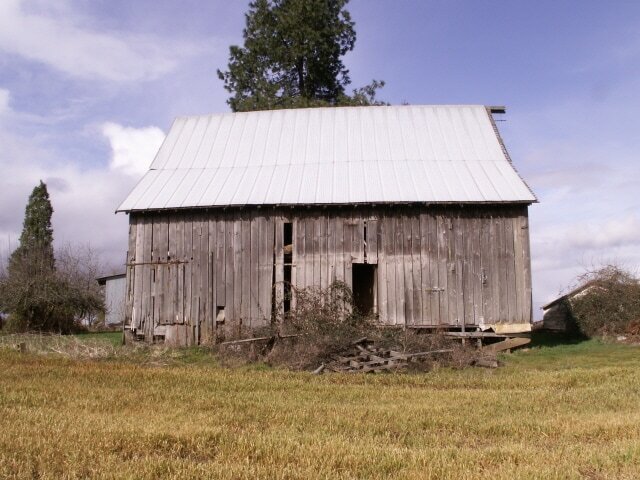 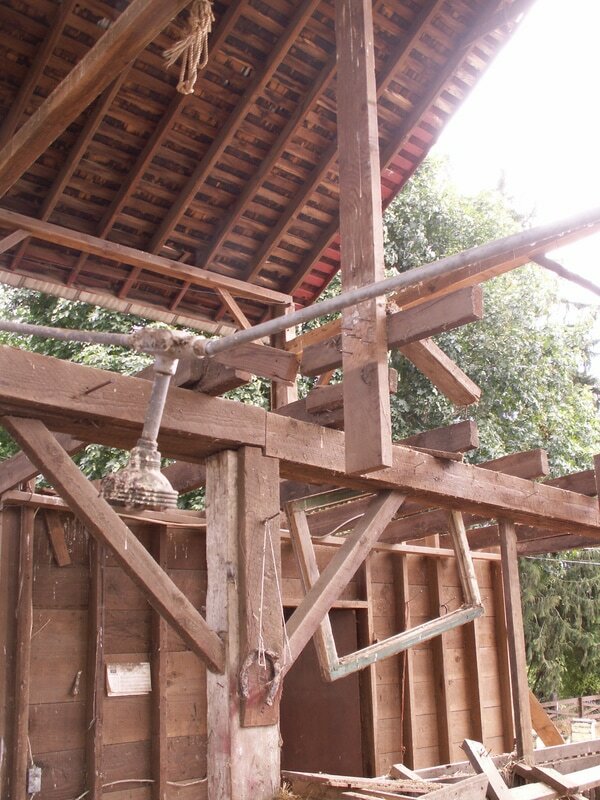 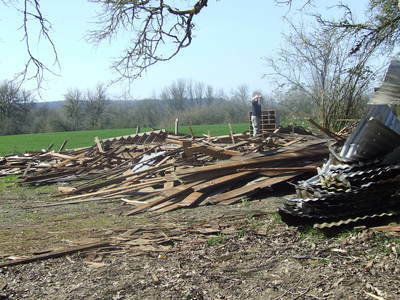 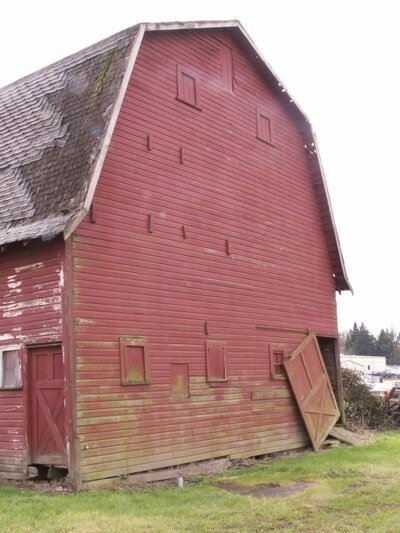 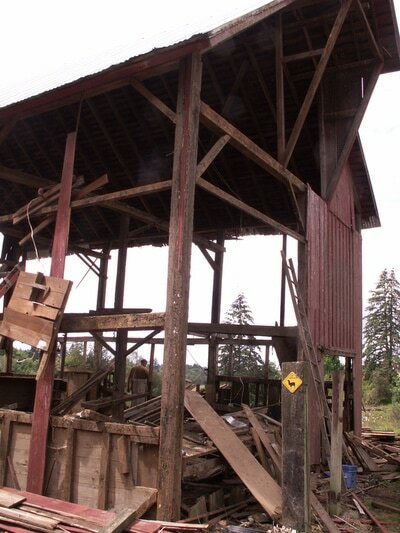 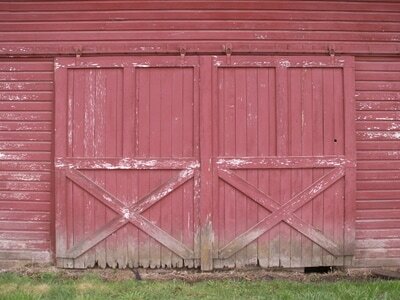 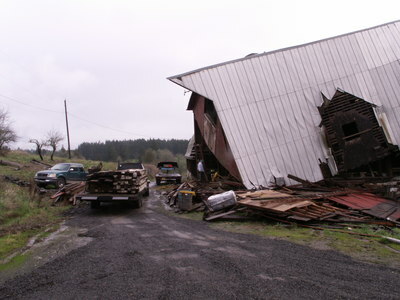 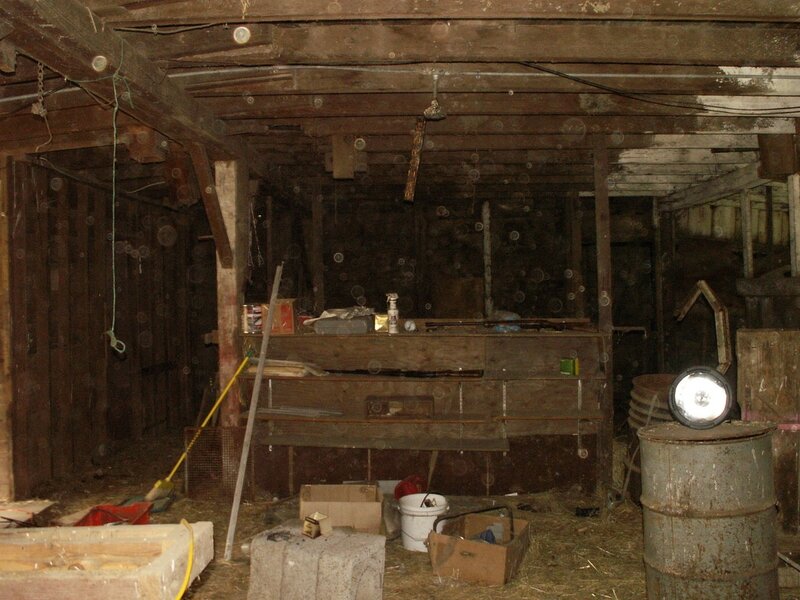 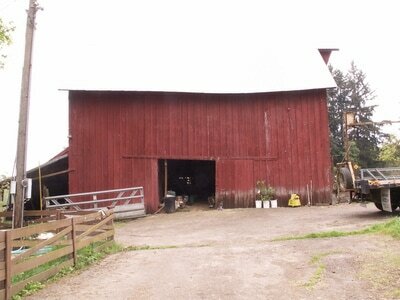 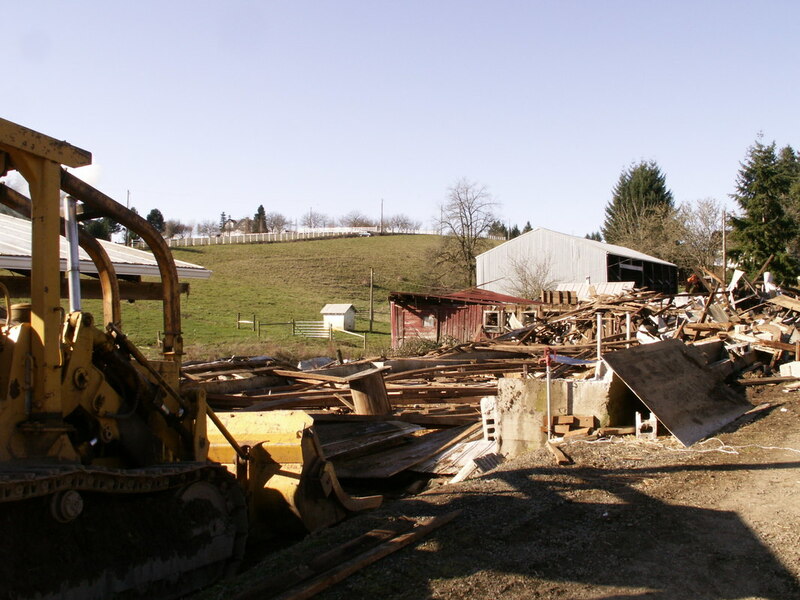 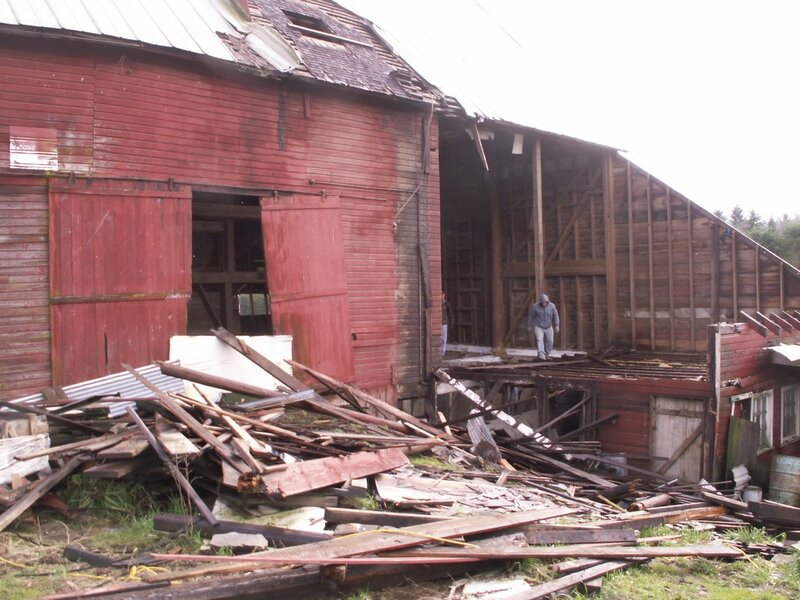 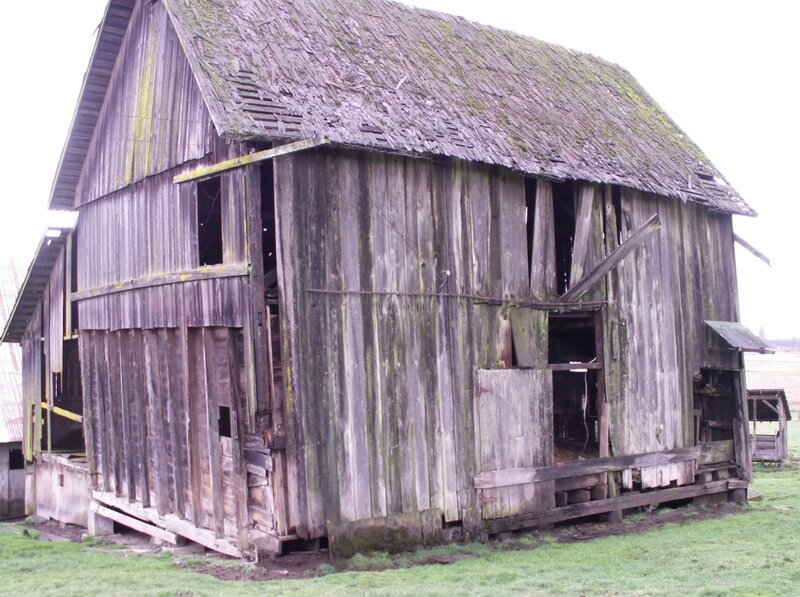 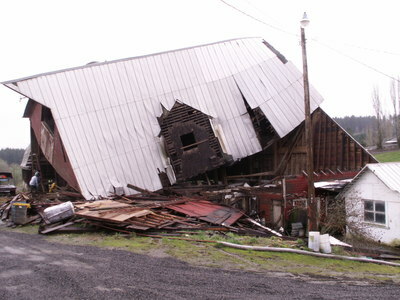 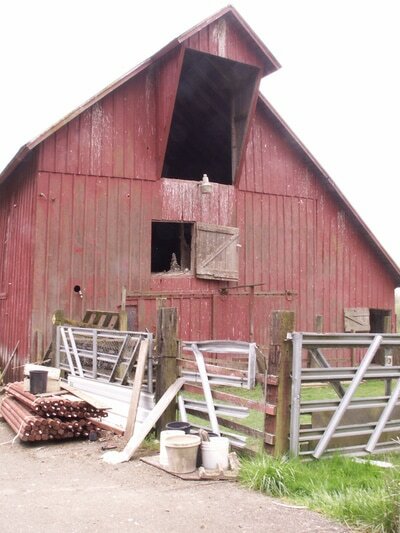 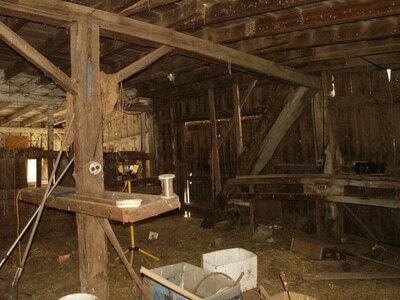 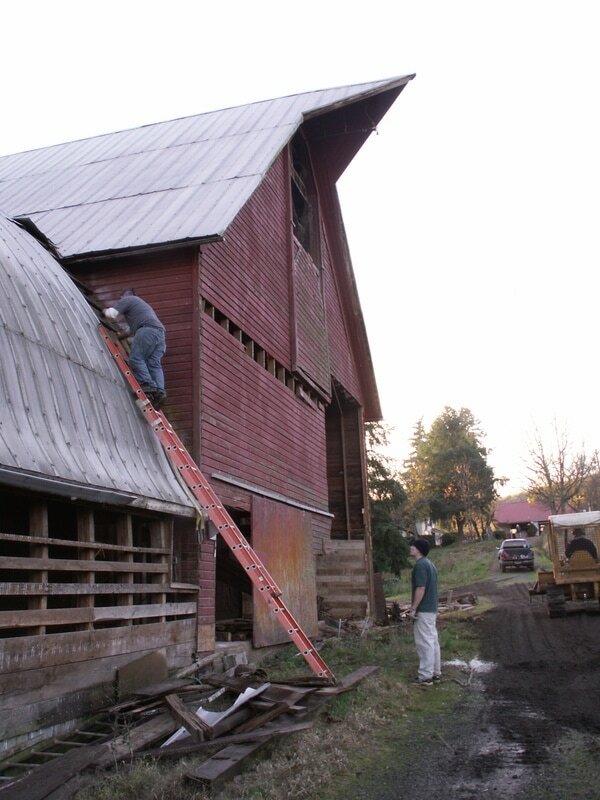 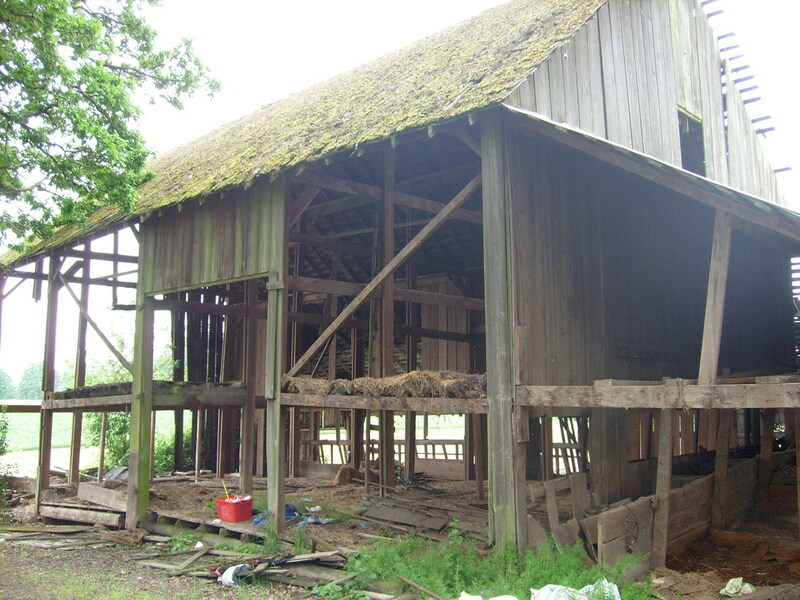 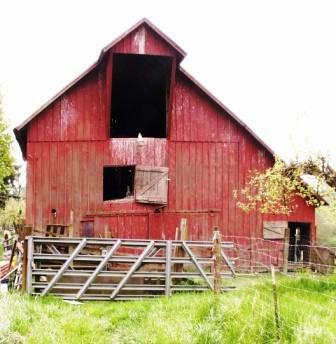 We were busy saving barns around the country side of Washington, Yamhill, and Carlton Oregon Counties. 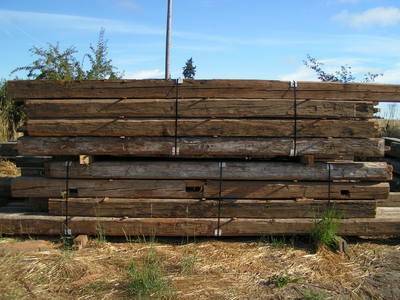 Reclaimed Douglas Fir is beautiful. 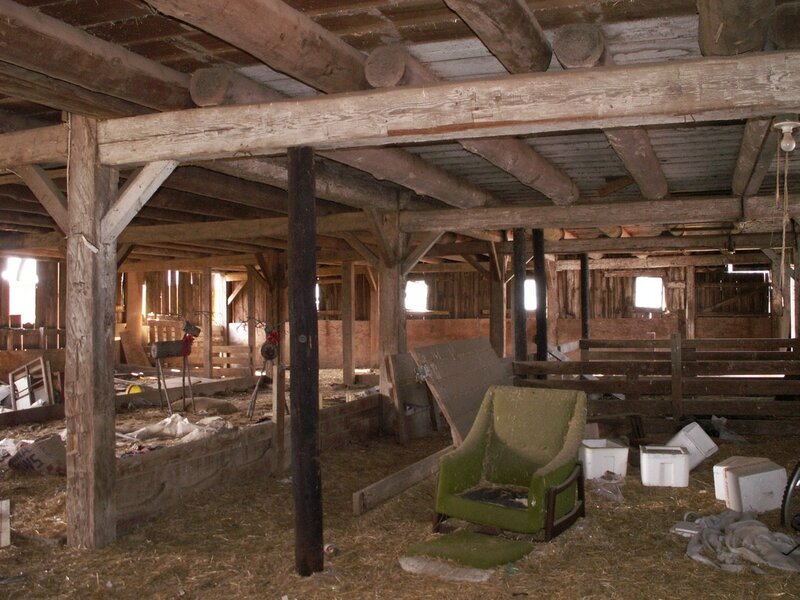 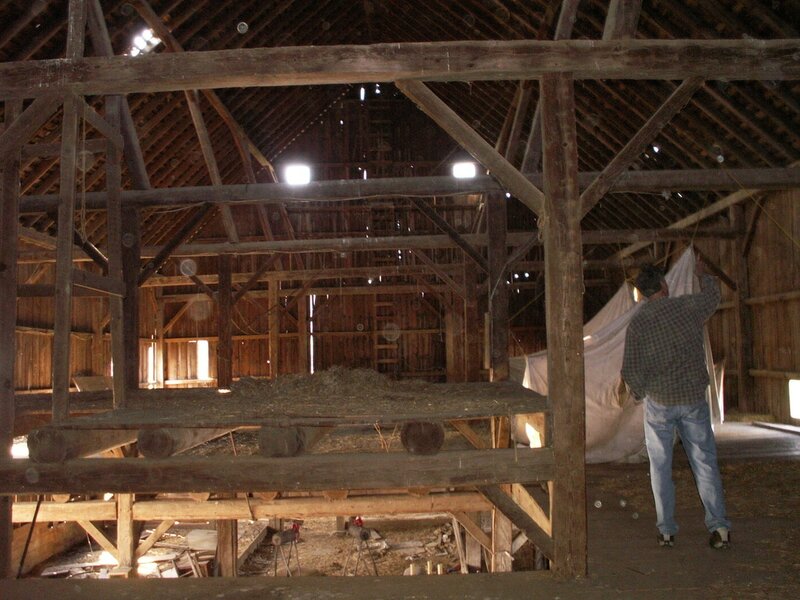 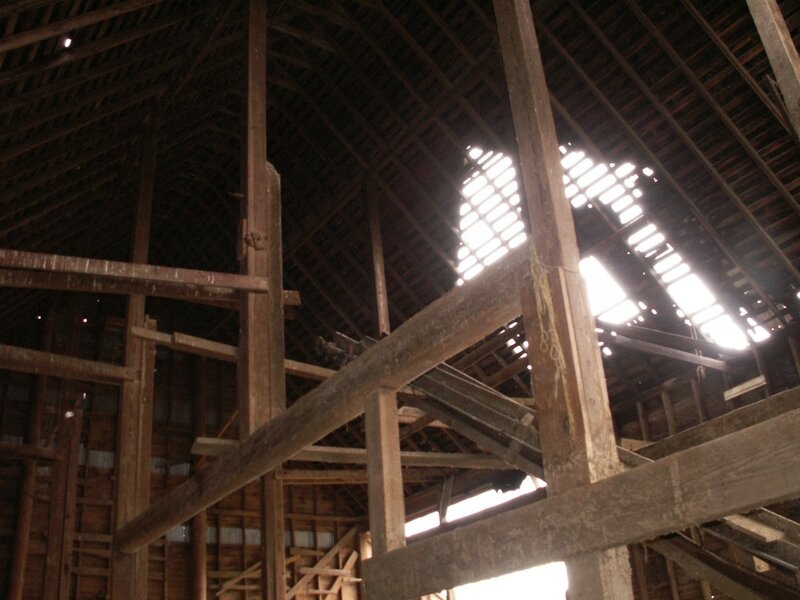 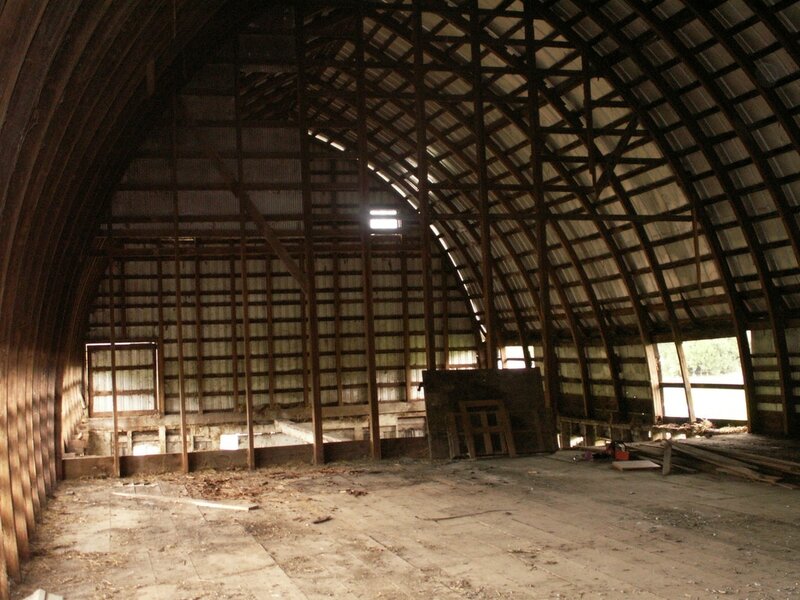 Reclaiming from individual barns has it's challenges as each barn is full of individual character as not all barns are the same. Years, climate and history all leave their mark on every piece of Reclaimed Wood. Our Reclaimed Oak and Heart Pine's Character you can be sure of every piece just as sampled these huge textile mills have preserved this amazing beautiful wood for well over a century! 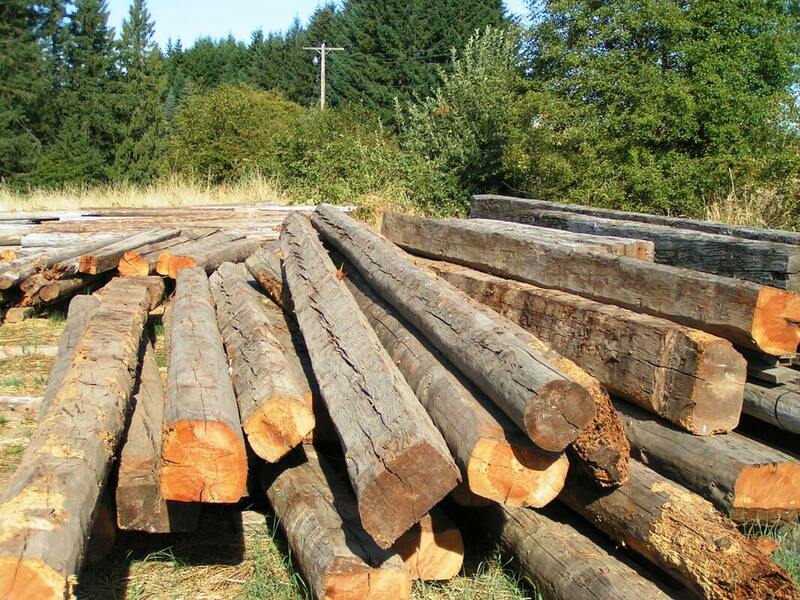 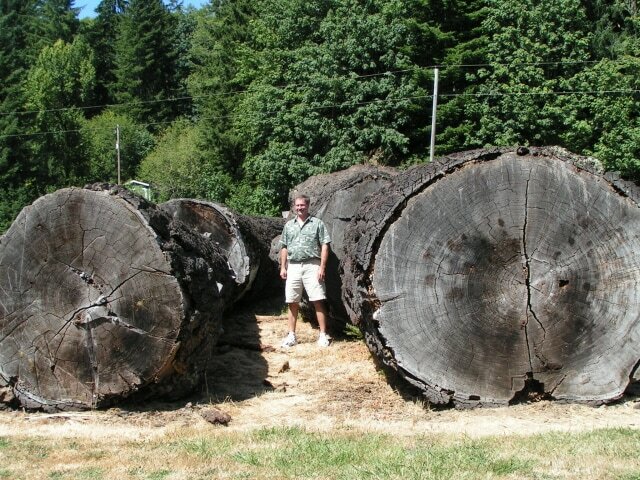 Salvaged old growth douglas fir is a highly prized wood, and is a favorite of ours. 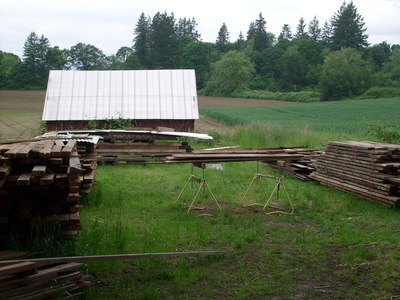 Vertical grain douglas fir is especially good for boat building being a local source is perfect since Steve begun rebuilding a 1942 110’ wooden hull a retired U.S. Navy sub chaser in late 2009. 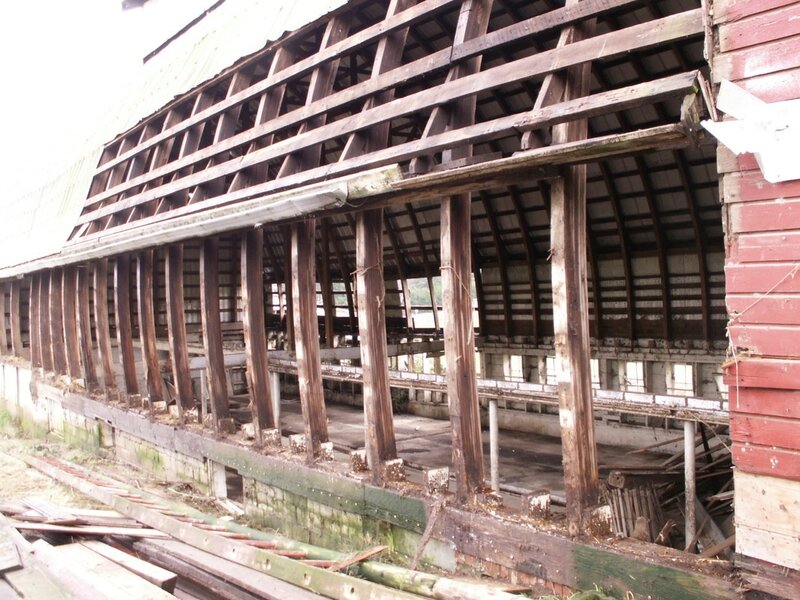 Steve is not only experienced building on land but on water also. 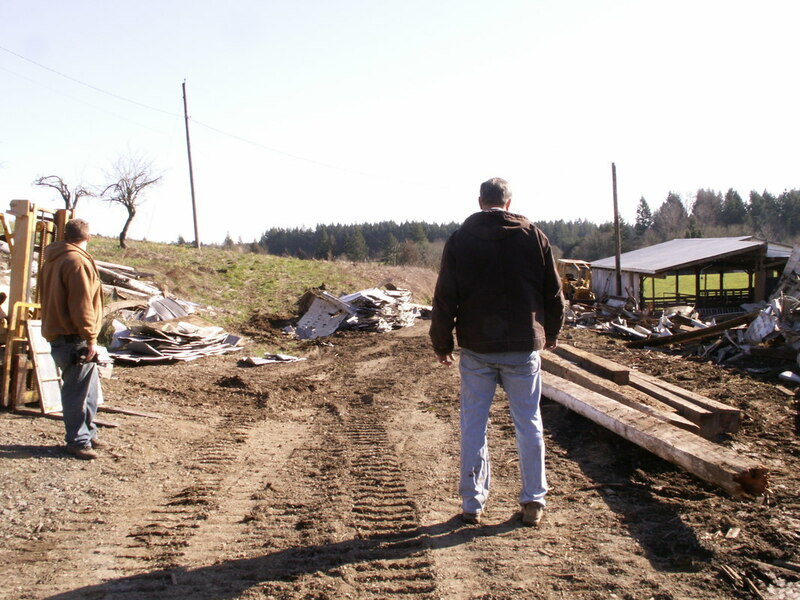 Steve has a wealth of knowledge he generously shares with anyone who needs some advice. Please ask Steve anything, he would be happy to help if he can. Steve Herrick has been working with reclaimed wood and old growth douglas fir for over 40 years, a true wood craftsman he has built and finished several homes his first when he was 16 years old living in the Sierra mountains. 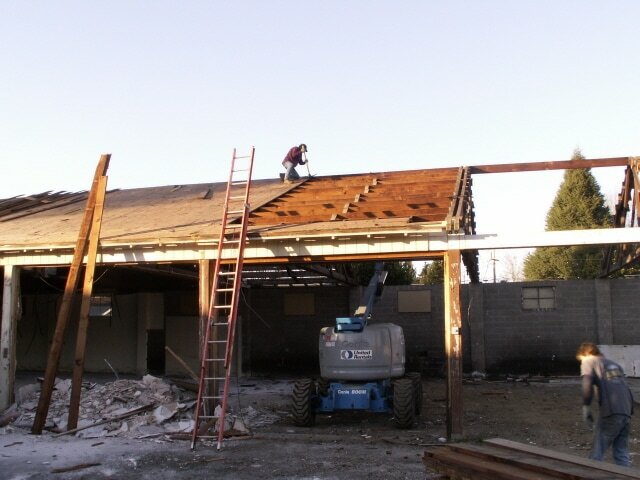 Moving from the Sierras to Florida, he owned and operated a tugboat and barge marine construction business for 17 years. 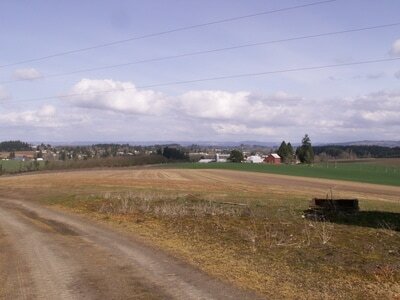 Upon moving back to the N.W. 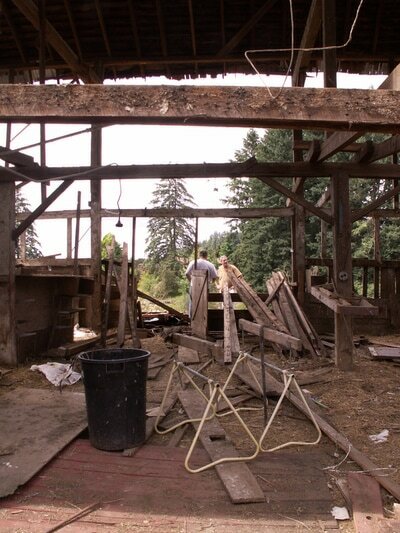 Steve again was building homes and working with wood he was involved in procuring much of the reclaimed wood for many of the﻿ McMenamins Pubs like the Grand Lodge in Forest Grove. One of our newest clients another brewery this time in Pennsylvania. 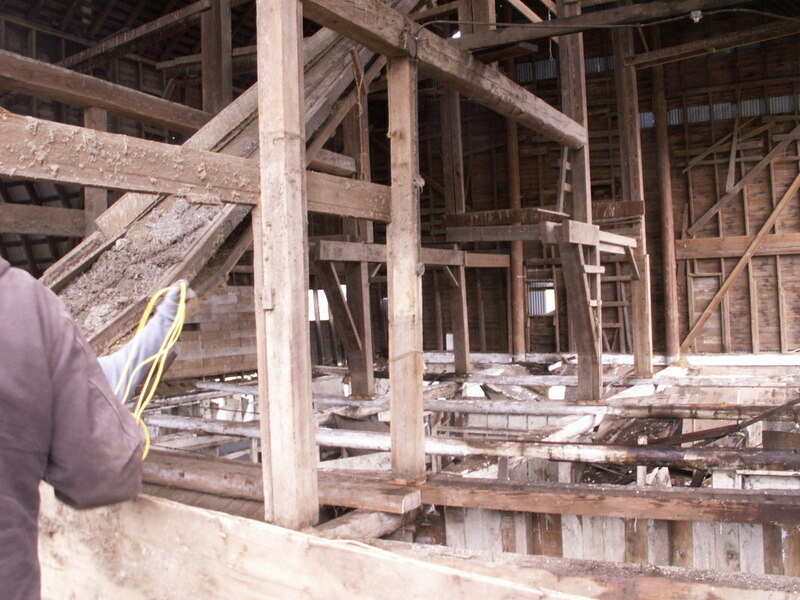 World of Brew. "When you see beautiful paneling, cabinets, in the decorator magazines and wonder where they got them, this is where," says Herrick of the treasures found in reclaimed wood. "I would say it's a well-kept secret." 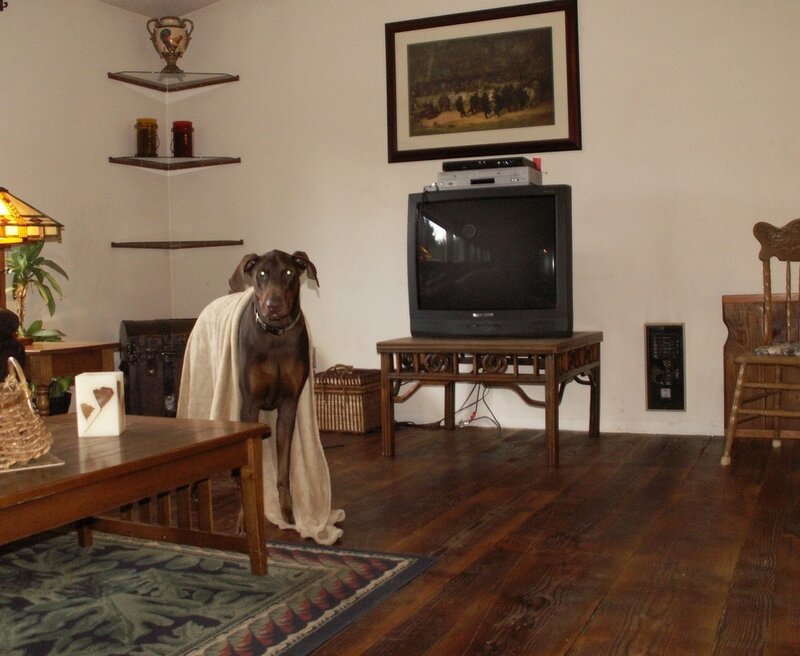 ” You can't fake it," says Herrick. 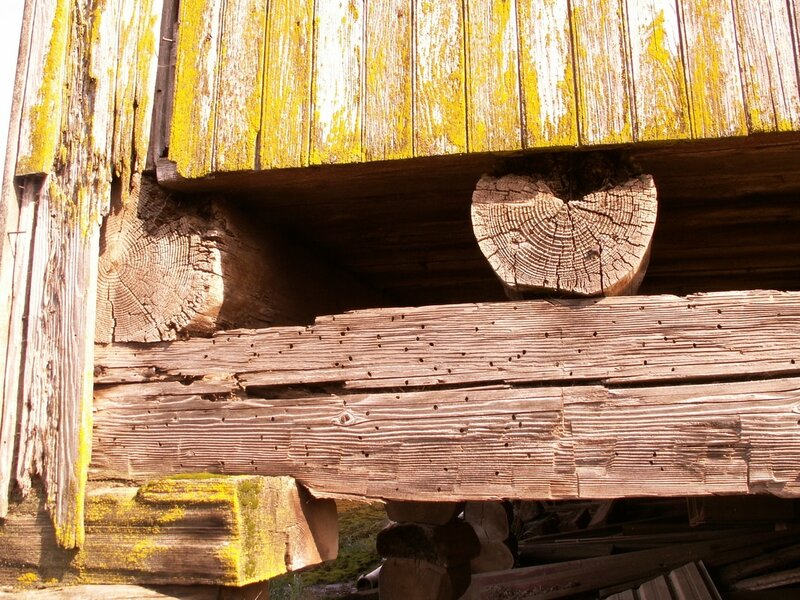 "Trying to make a new product look old is not the same." 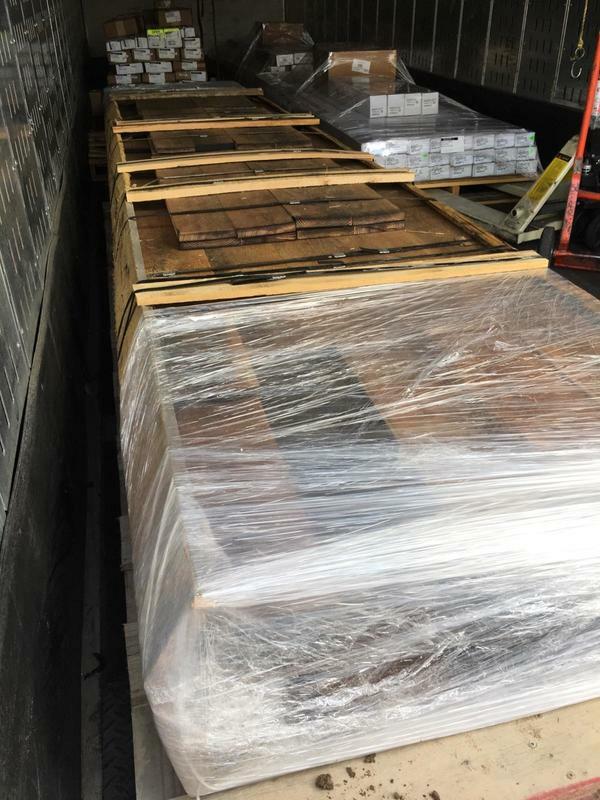 Reclaimed Flooring on it's way to a new home! The highest quality reclaimed wood product we have ever dwelt with highest quality and beauty Reclaimed White Oak Reclaimed from 151 year old Textile mills making this wood from 3-500 years old easy! 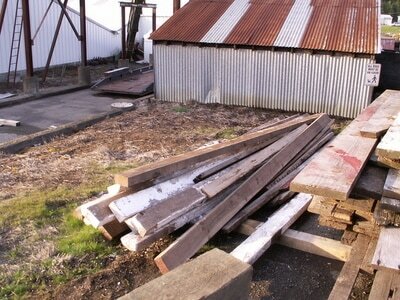 Reclaimed and freshly milled and made ready to live a third life in your home or business. 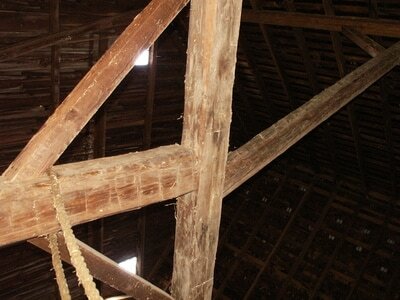 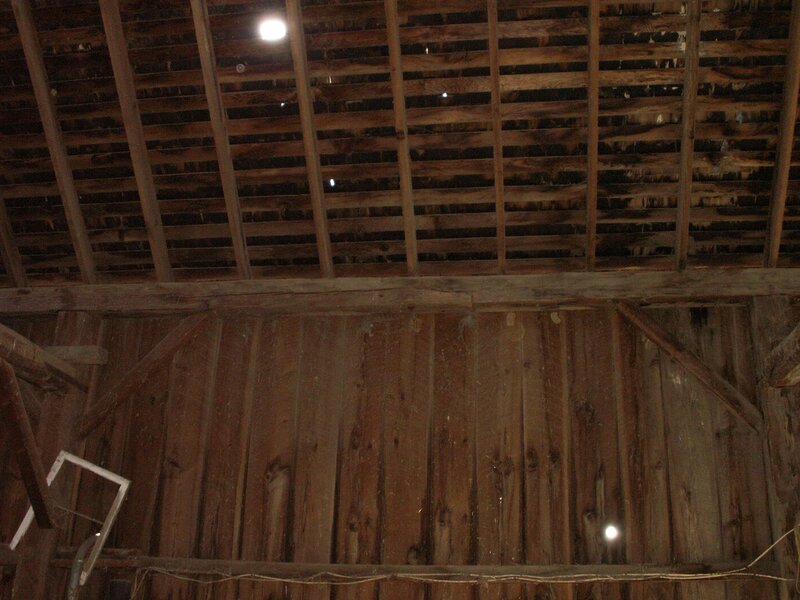 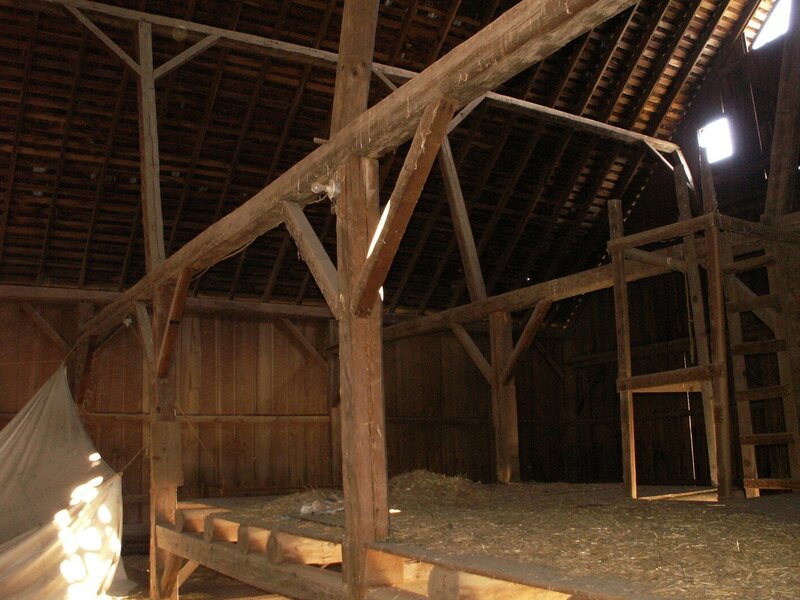 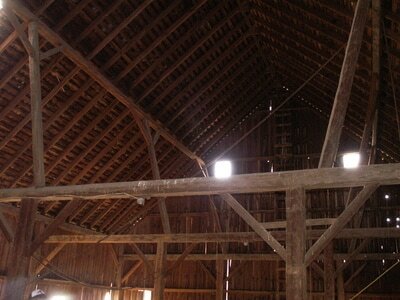 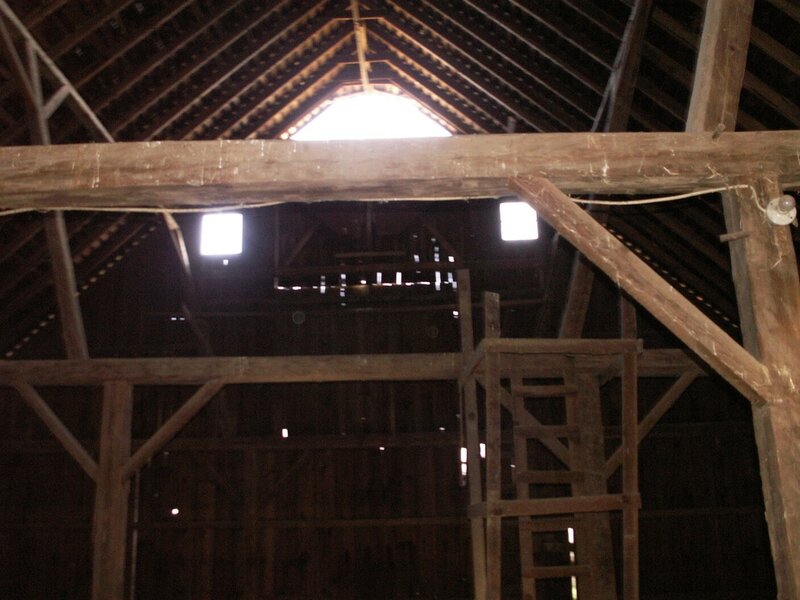 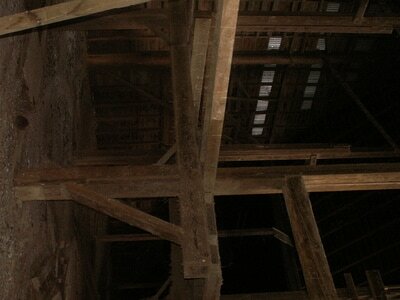 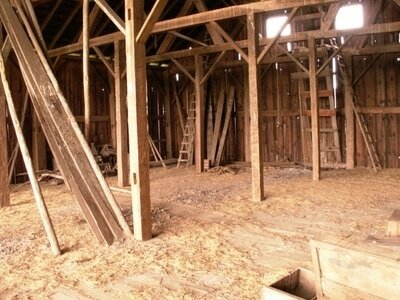 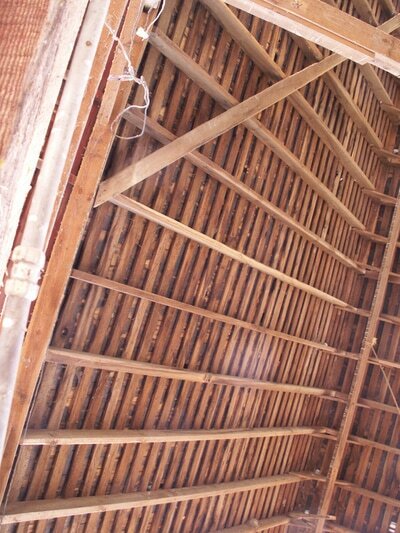 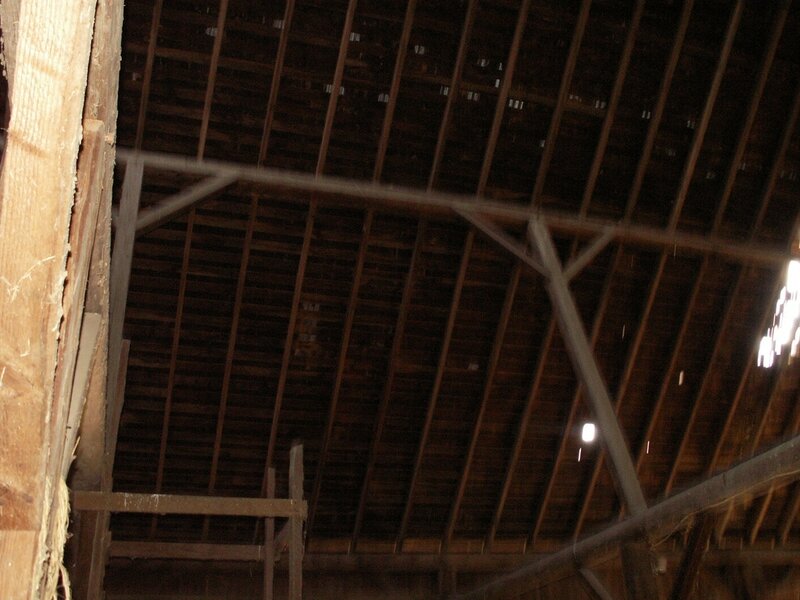 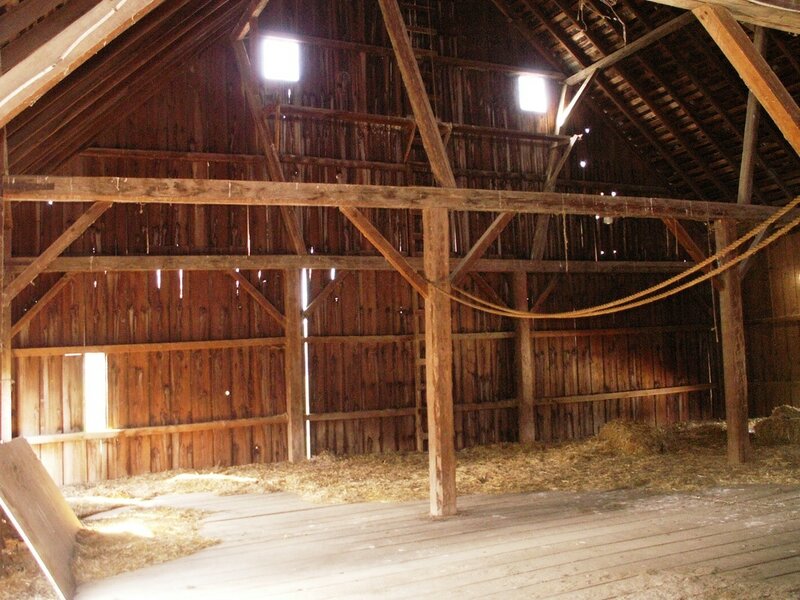 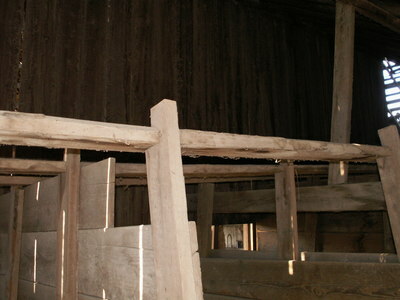 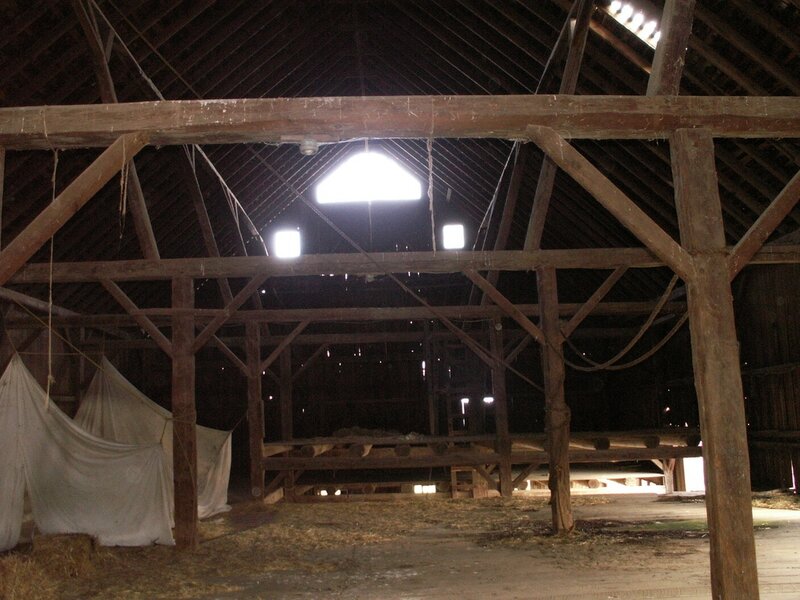 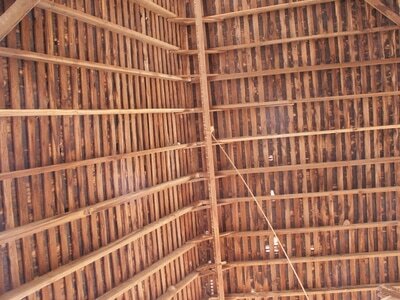 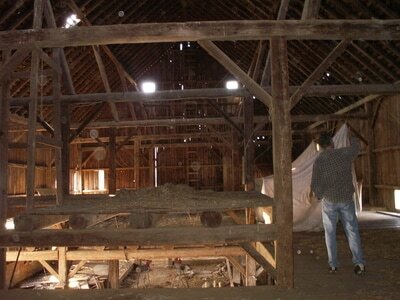 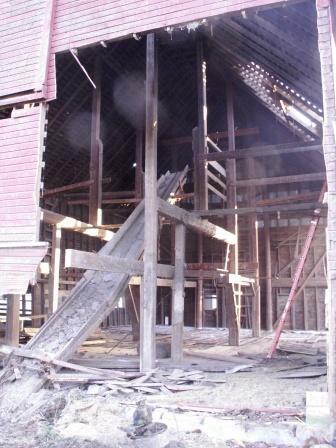 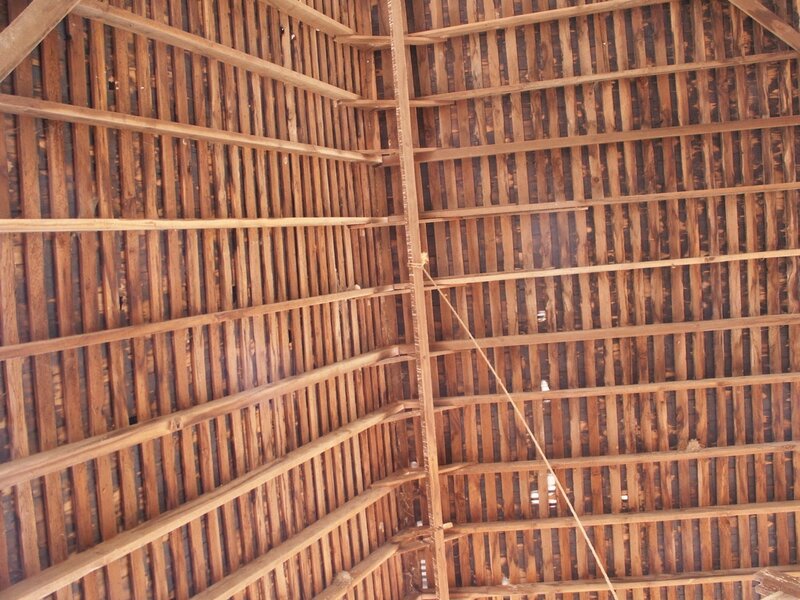 Beautiful Century Old Barns we have had the privilege of saving!